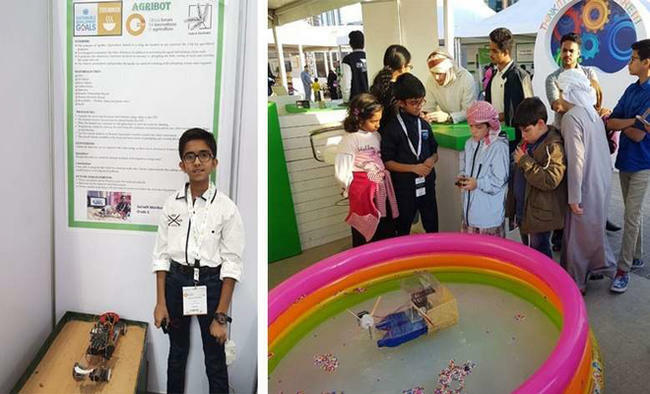 Sainath Manikandan, a student at the GEMS United Indian School here, built the Marine Robot Cleaner (MBot Cleaner) and Agriculture Robot (Agribot), and said he hopes that authorities would implement his inventions on a bigger scale, the Khaleej Times reported on Thursday.His mission with the robots is to help protect marine species and the farmers who work in warmer countries like the UAE. The student added that by developing the MBot on a bigger scale, "we can try to preserve our marine species and environment".His AgriBot is a machine that is also powered by solar panels, instead of batteries. Manikandan has suggested that drones be used along with this robot to assist and control the seed-planting process on farms. "The robot is autonomous and provides the facility for the optional switching of the ploughing system when required," he said.Last year, Manikandan collected nearly 2,500 kg of paper and 250 kg of plastics. 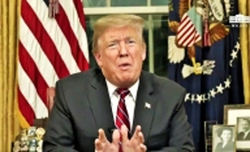 "Recycling just one tonne of paper can save 17 trees, 7,000 gallons of water, 380 gallons of oil, 3.3 cubic yards of landfill space and 4,000 kilowatts of energy," he added.